Everyone knows Henry, Europe's favourite vacuum cleaner with now over six million in use; bringing a smile to those cleaning chores. Henry has now got a friend … Hetty. So you now have a choice …. Henry or Hetty … or both! Hetty is not just a pretty face, she has all of the Henry features and specification; giant twinflo', long life, 2-stage 620W motor. 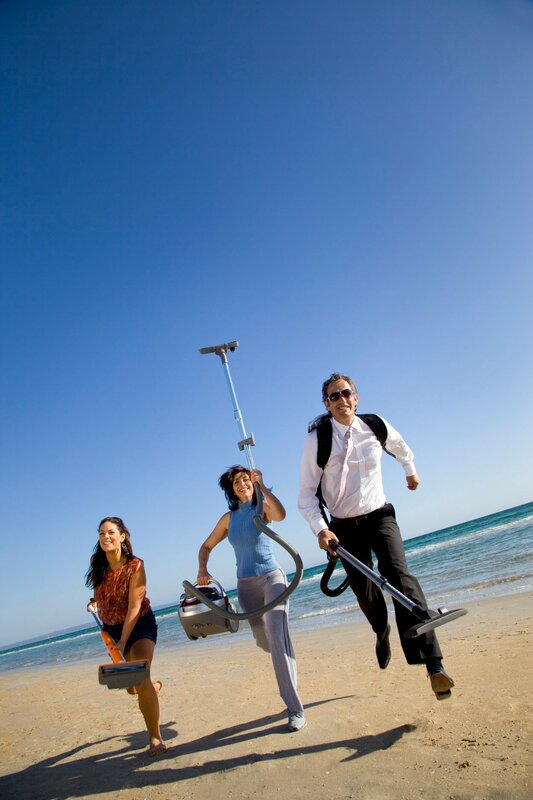 In 2006 we made Henry even better and all of those improvements are present in Hetty, plus our superb comprehensive accessory kit; which includes a stainless steel tube set and combination floor nozzle, which with the range of smaller accessories will make light of all your cleaning needs. 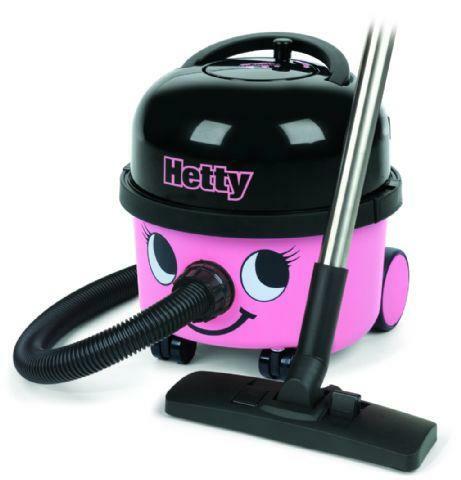 People love Henry … and you'll soon be loving Hetty too! Power on Indicator Light A good energy saving reminder. Full Twinflo’ two-stage professional motor giving exceptional performance; hi-lo operation allows different power to meet different surfaces and applications, also reducing sound levels for sensitive areas. The 10-metre cable storage and rewind system is a work of art, trouble free and spring free, and it keeps everything neat and tidy. The giant Tritex filter system makes sure that what goes in stays in, and giant Microflo’ dust bags are really clean and easy for emptying. Kit is fully comprehensive and even some of the tools are stainless steel. A true professional in every sense of the word but never without that famous smile.